Comet CAT 300 300 Watt Antenna Tuning Unit Another great new model in the Comet range, the CAT-300 is a quality 300 Watt antenna tuner which boasts 2x antenna inputs, a very useful frequency range of 1.8 – 60Mhz, smart illuminated cross needle display, and even PEP/Average power reading. Amateur Radio Shops HAM Radio Dealer Supplier Retailer LAMCO New/Second Hand Twelve Months Warranty.Jnc Barnsley, South Yorkshire, UK. 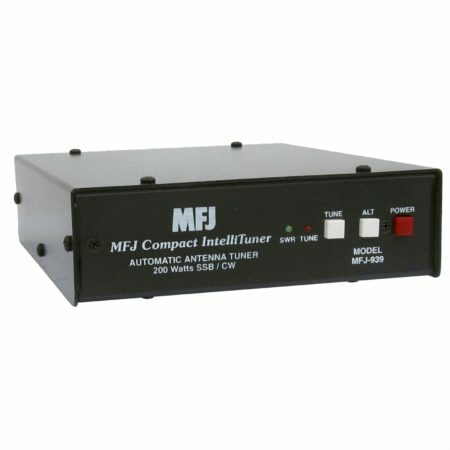 Amateur Radio Sales. 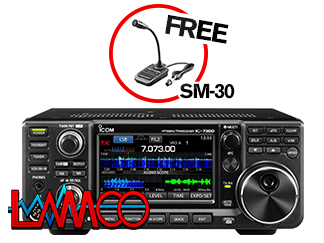 HAM Radio Sales.We are Premier Dealers For Icom, Kenwood & Yaesu. 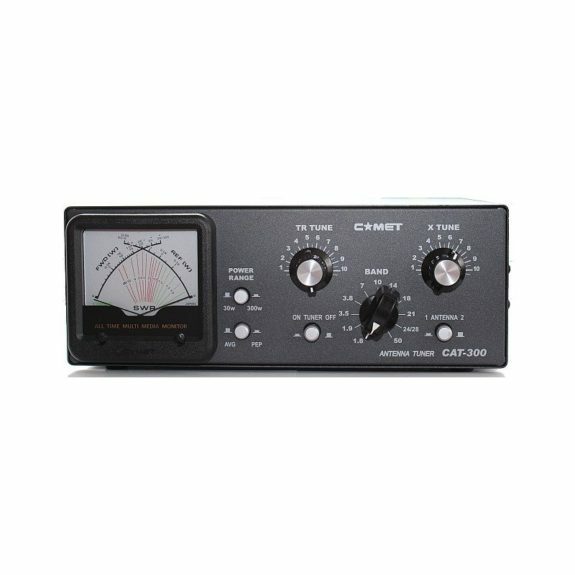 hamradio-shop is my favourite HAM store! 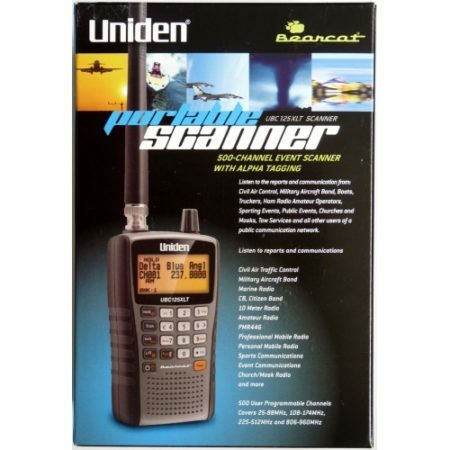 HAM Radio Shop, HAM Radio Shops, Amateur Radio Dealers, Amateur Radio Dealers UK. Amateur radio Dealers, HAM radio dealers UK We are a family business supplying world leading amateur radio equipment.We are small enough to care and large enough to cope!